Monica Ramirez is a Los Angeles based dancer, singer and actor from Yuma, Arizona. She began her dance training at the age of 7 with a full ballet scholarship at Yuma Ballet Academy. 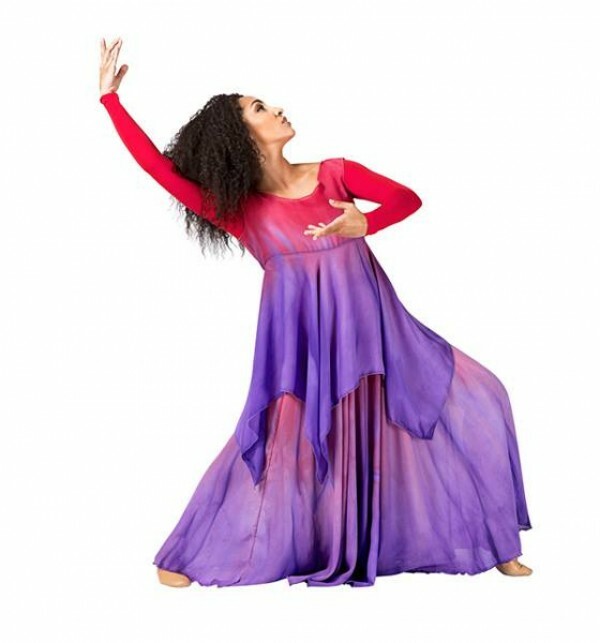 By her freshman in high school, she studied jazz, modern, lyrical and hip hop. 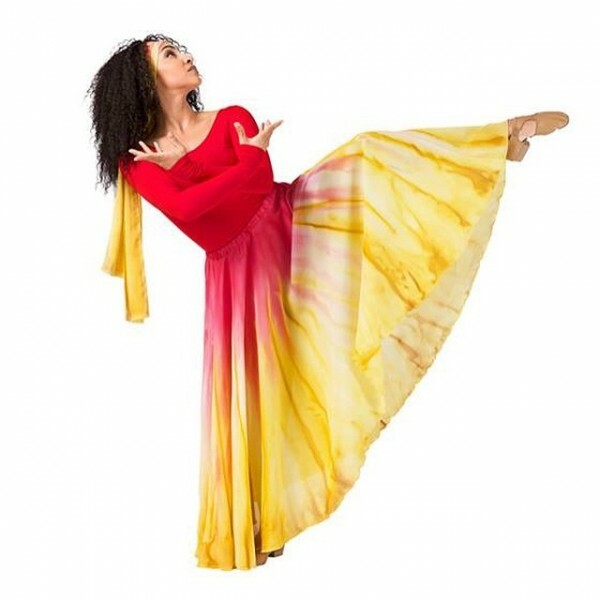 By the time she was 16, Monica began teaching as a part time dance instructor at various studios within her community. In 2007, Monica moved to Los Angeles and worked part time at The Disneyland Resort as a parade dancer. During this time, she taught hip hop classes to pay the bills and trained in her down time in hopes to become an industry performer. In 2009, Monica booked her first job as a signed, professional dancer (Ester Dean Ft. Chris Brown - “Drop It Low”) and since then she has worked with some of the world’s most renowned choreographers (Fatima Robinson. Laurianne Gibson. Tina Landon. Brian Freidman….) and artists in the industry (Chris Brown. Pitbull. Ke$ha. Rihanna. Drake. Flo Rida. Nicki Minaj. NeYo…)! 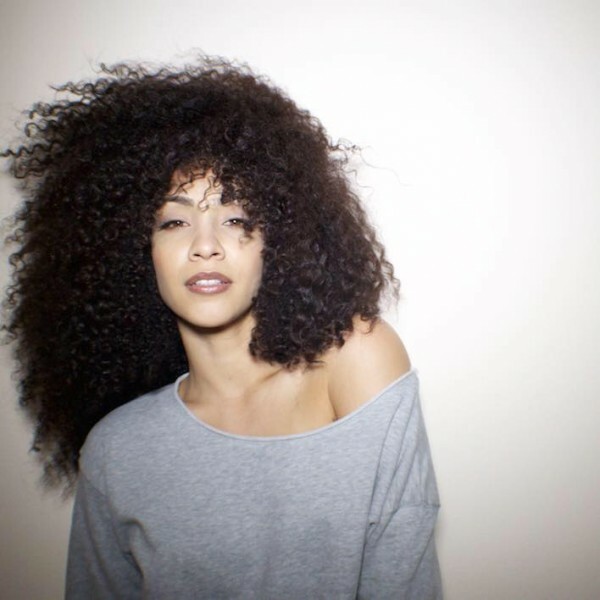 Though she’s been featured as a dancer in countless television shows (American Idol, Americas Got Talent, The XFactor, So You Think You Can Dance, The American Music Awards, The Grammys…), Monica made made her acting debut on the Hulu Original Series “East Los High” as “Yvonne” in 2014. 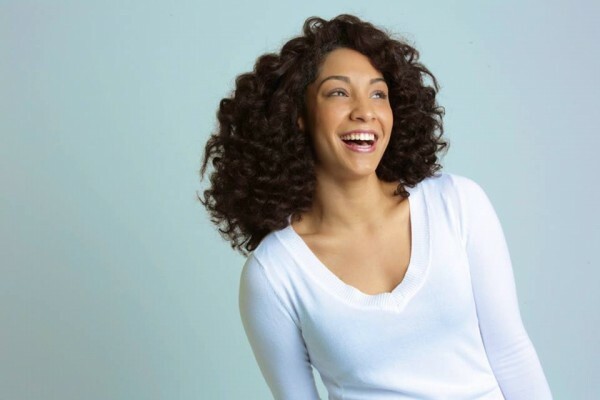 After finishing a world tour as a dancer with Jason Derulo, in 2018, Monica toured the globe again with the legendary Shania Twain as a background vocalist. 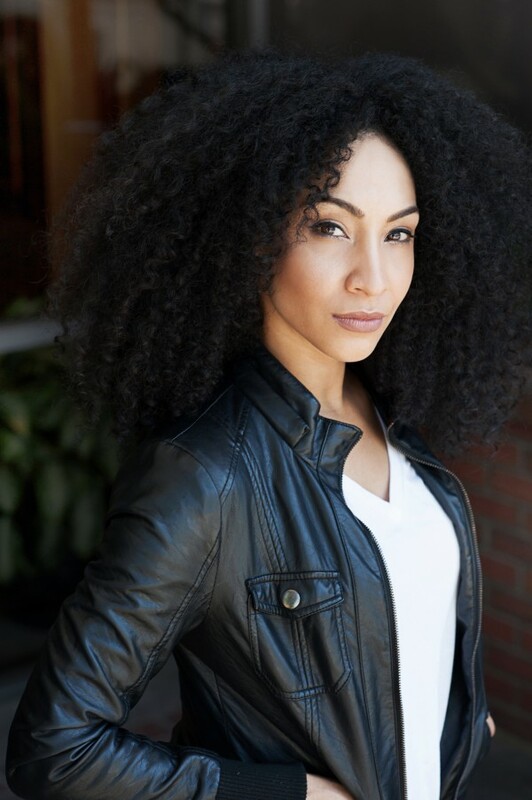 Today, Monica continues to educate in master classes, has obtained a fitness education with NASM, and is well versed in salsa and bachata social dance.